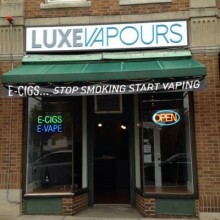 Luxe Vapours wants to earn your trust and become your go-to vape shop. 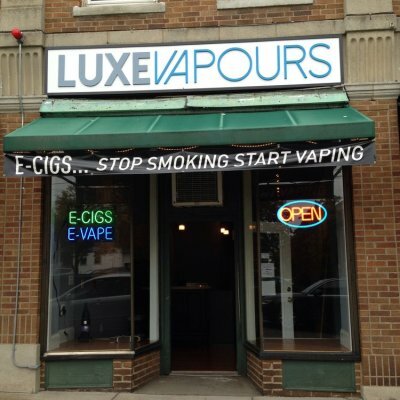 We carry all of the devices, gear, e-juice and accessories you could possibly need. Trying to quit smoking? We can help you switch to vapor with advice from our experienced staff. Stop in today!